Available since December 2015 as a native Cortana app for iPhone and iPad, Microsoft’s digital assistant today received an update in App Store. Aside from regular bug fixes and performance improvements, this edition of Cortana brings visual changes and some cool new capabilities. Bumping version number to 2.6, Cortana now offers a refined look with simplified navigation, a new side menu and other enhancements. 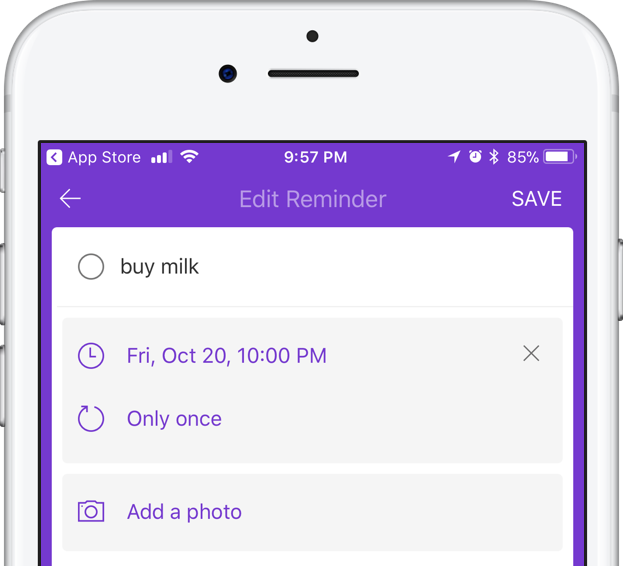 For starters, it’s now easier and faster to create reminders to help you stay on top of things. Now when you ask Cortana to remind you about something, a revamped sheet lets you do things like set a recurring reminder (every day/week/month/year), pick a precise date and time for when the reminder alarm goes off or even attach an image to your reminder. 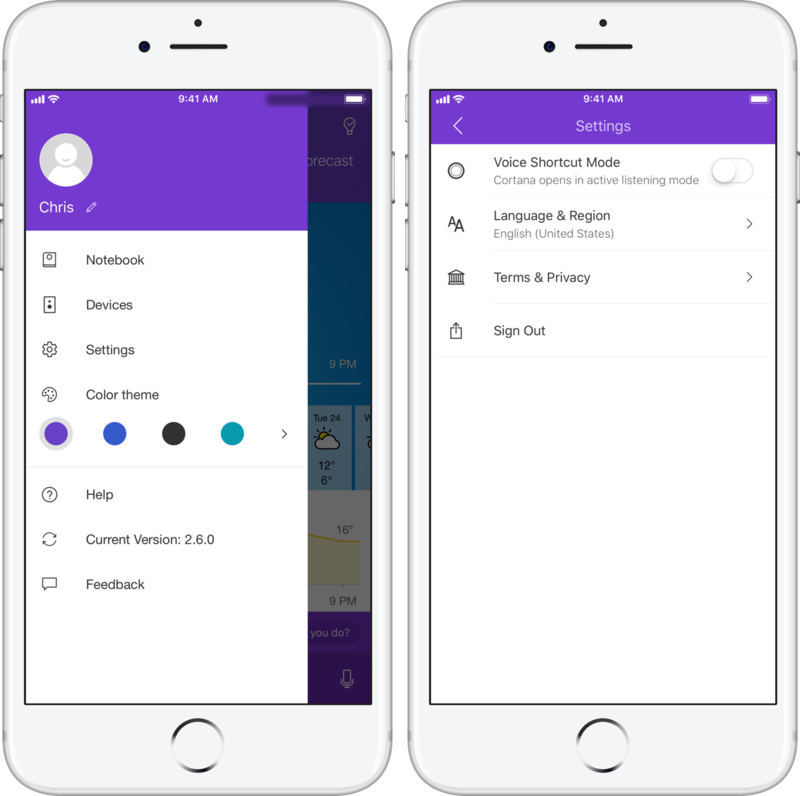 Your profile and settings pages within the app have been redesigned to make it easier to manage your preferences and customize Cortana to your liking. Last but not least, Microsoft claims you’ll now appreciate improved performance with faster page transitions and better app responsiveness. Cortana for iOS is a free download from App Store.